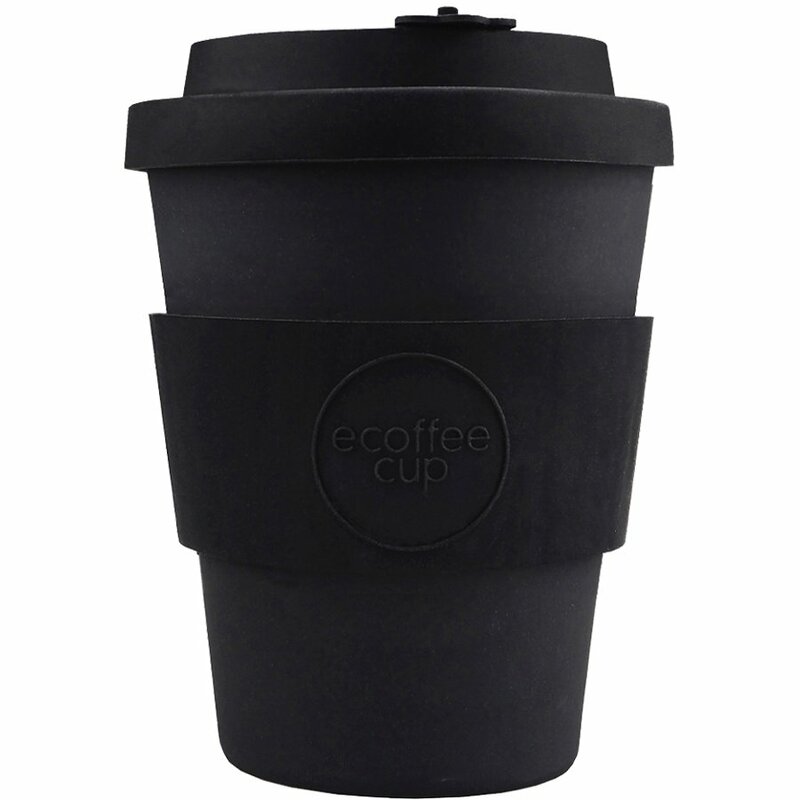 A light, sturdy and eco-friendly reusable coffee cup from Ecoffee. Made from natural bamboo fibre which is one of the most sustainable resources in the world, this re-usable coffee cup is an environmentally responsible choice for your daily coffee. The cup is BPA and phthalate free with a resealable ‘no-drip’ lid, and it’s naturally sterile so your coffee won’t taste like plastic! This is the perfect alternative to disposable coffee cups, helping to reduce the amount of waste sent to landfill. The cup is made in China for Ecoffee cup in a production facility which has SEDEX (Supplier Ethical Data Exchange) and BSCI (Business Social Compliance Initiative) audits in place to ensure workers are employed in accordance with international working standards. 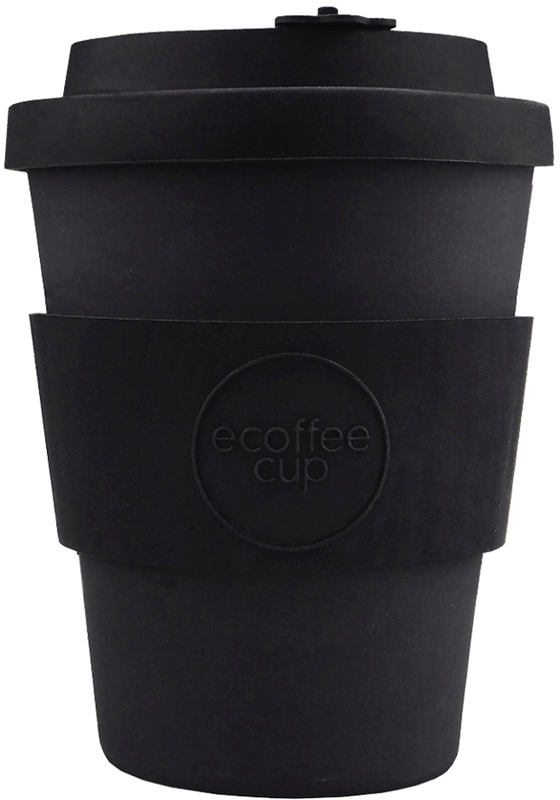 The Ecoffee Reusable Bamboo Coffee Cup - Black - 340ml product ethics are indicated below. To learn more about these product ethics and to see related products, follow the links below. There are currently no questions to display about Ecoffee Reusable Bamboo Coffee Cup - Black - 340ml.